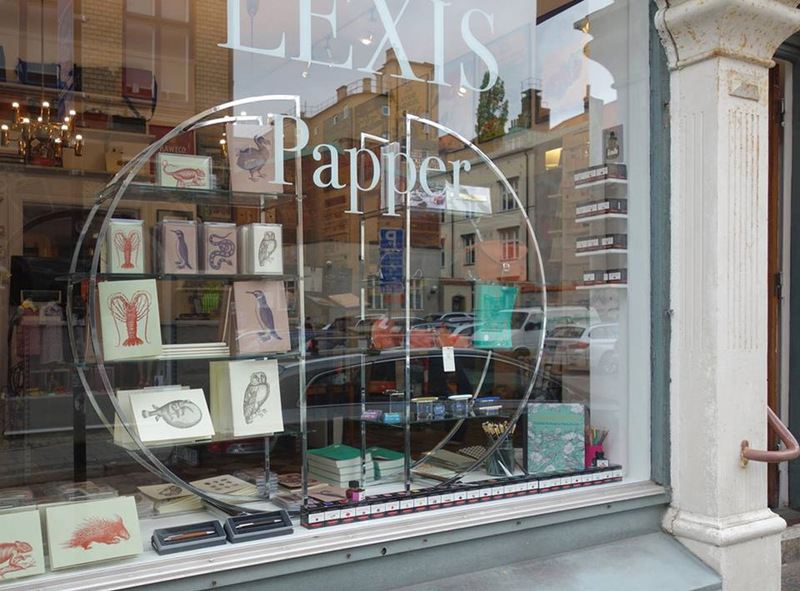 One of the best stores in Lund, Sweden, is Lexis Papper (Paper). 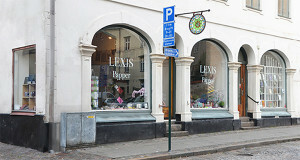 Lexis is an independent stationary shop with a wide range of well-known brands, as well as smaller lines with a specialized design. “In the autumn of 2013 we opened Lexis Paper on the Great Gråbrödersgatan in Lund (in the Scania Province, in the south of Sweden). 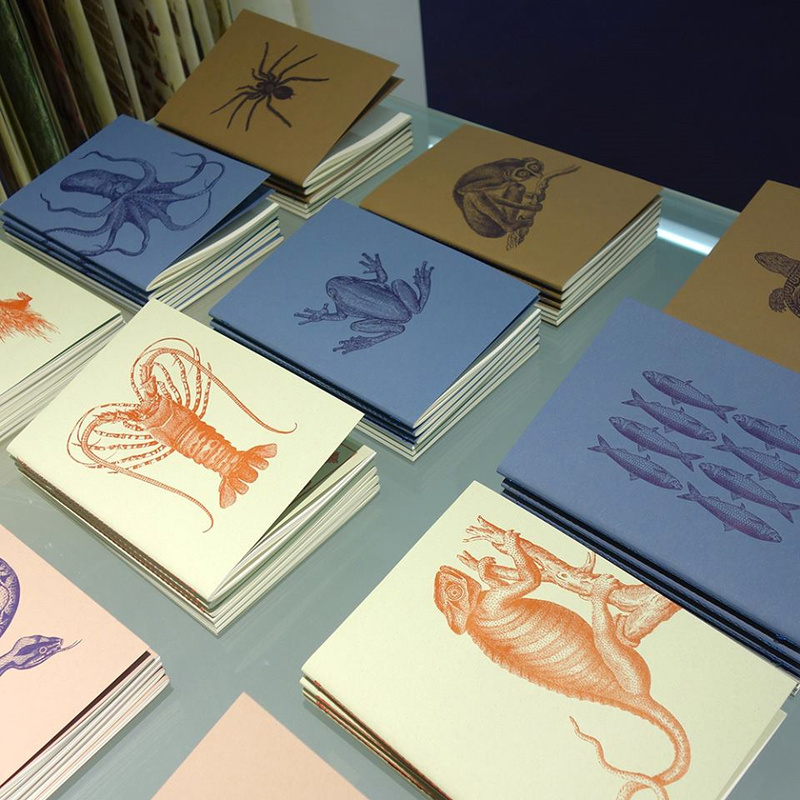 Lexis Paper is a full sized paper trading store with a particular focus on quality and design. We handpick brands from all corners of Europe – for many are we the only ones to sell in Sweden! 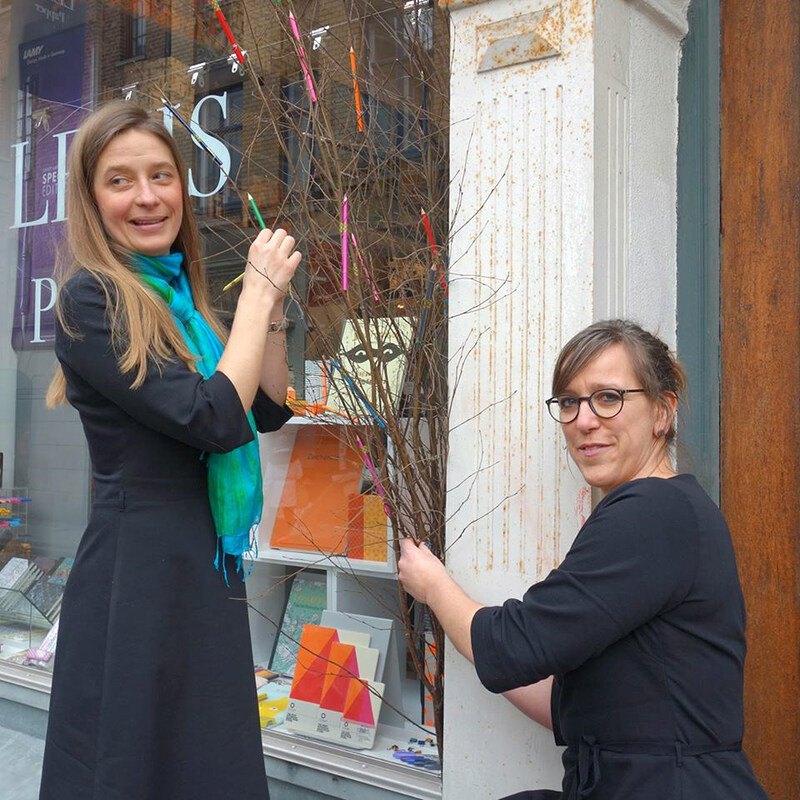 With a particular focus on quality and design, Lexis carries products from every corner of Europe, including notable companies like Moleskine, Rhodia, Inoxcrom, Sharpie, and Filofax . They have one of Sweden’s largest range of pens from Parker, Waterman, Kaweco, Cross, Pilot, and many more. . And we hear they have a great coffee shop! In addition, they provide color copy, scanning, lamination, fax, print outs and binding. 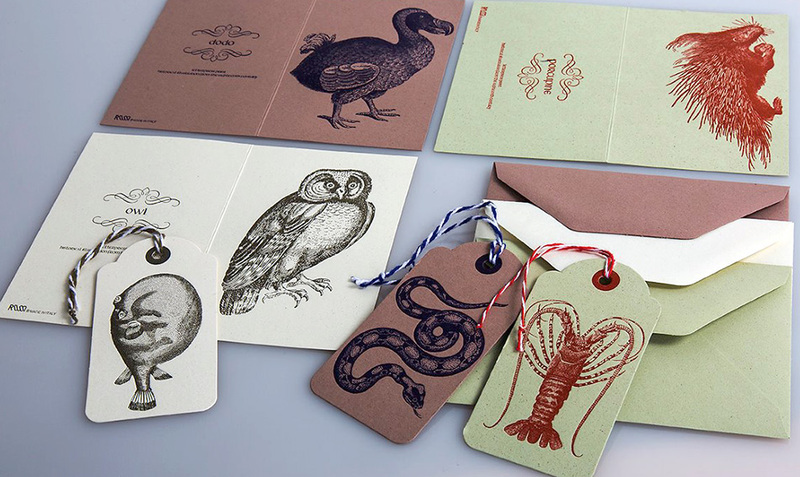 They are a full service printer of business cards, invitations, letterheads, and anything one might need printed. 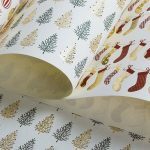 Offering a wide range of paper and envelopes from Swedish and European suppliers, which makes it possible to create personalized printed materials of very high quality. The owners getting ready for Easter and spring. 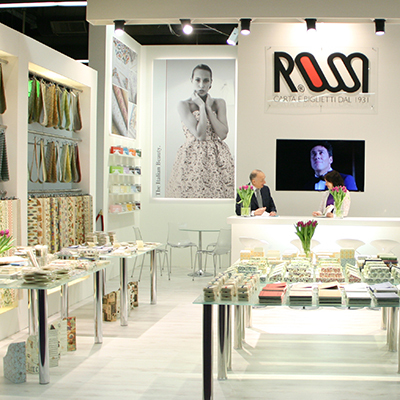 Just a little over a month ago, the Lexis buyers’ visited Rossi at the booth at Paperworld. 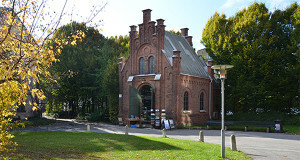 is since 1996 in the old chapel, Paradisgatan 5, a few steps from University Hall and Lundagård. 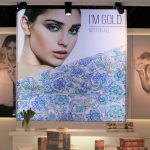 Visit their on-line store to find all their products. 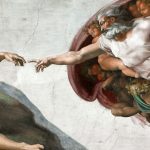 On www.lexis.se you’ll find everything you need for your home office, as well as for your company: 15,000 products along with the course literature in co-operation with Adlibris, The Largest Online bookstore in Sweden. A window full of Rossi!